In 1979, four churches in Albuquerque, NM recognized the need for a unique, non-demonational retirement community that offered an active, secure and rewarding lifestyle. This dream became the community of La Vida Llena. Ralston Creek Neighborhood is the newest affiliate of Haverland Carter LifeStyle Group and joins this vision. Explore our history for yourself. It began in July of 1979 when an affiliation of four Albuquerque churches came together – St. John’s Episcopal Cathedral, First Presbyterian, First United Methodist and St. Paul Lutheran. Because of the leadership of the Very Reverend John Haverland and Wendall Carter, Major General USAF (retired), La Vida Llena (which means, The Full Life) was the beginning of a mission to provide housing and services to an ever growing number of seniors. 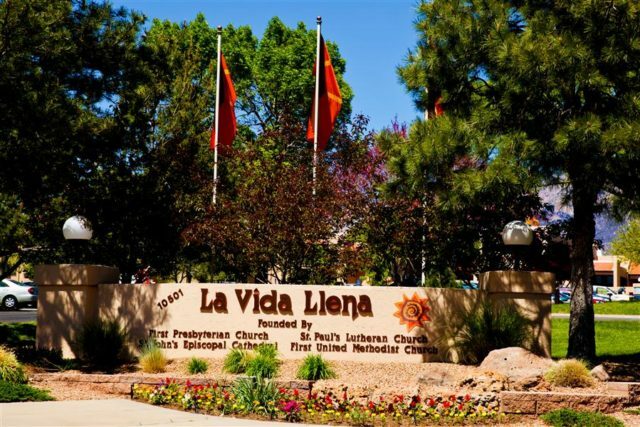 Opening in March of 1983, La Vida Llena Life Plan community is proud to have established a notable, 35-year history as the premier Life Plan retirement community in Albuquerque. For 33 of those years, this community was the only Life Plan community of its kind for seniors; until The Neighborhood in Rio Rancho opened. 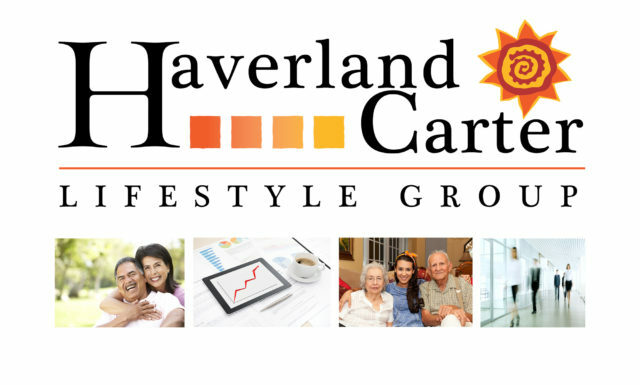 Haverland Carter LifeStyle Group is committed to excellence in retirement community management. Our mission is to enhance the well-being and quality of life for older adults with competency, respect, compassion and ethical behavior. 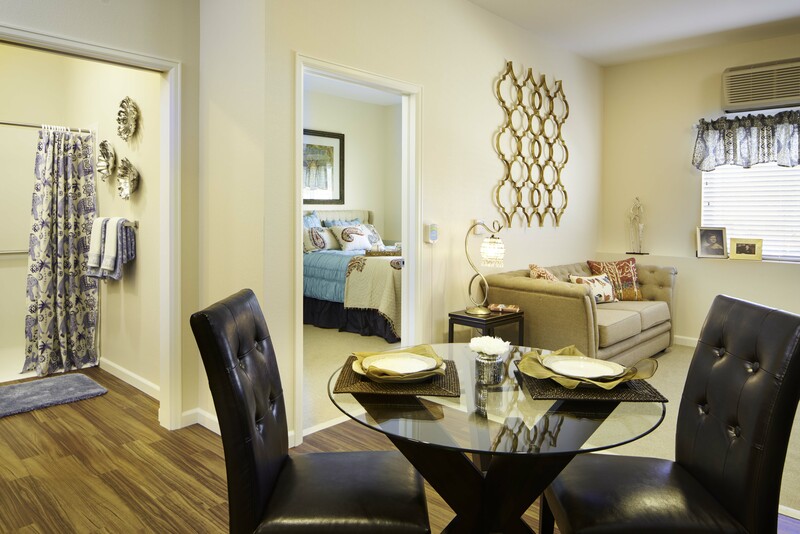 We want residents to feel their independence along with the comfort and safety of a neighborhood community. La Vida Llena Life Plan Community is the flagship community of Haverland Carter LifeStyle Group, a company whose very name is in honor of our founders as we maintain the ideals of their mission. We are proudly represented in three states. 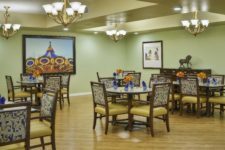 Besides New Mexico with La Vida Llena (Albuquerque) and The Neighborhood in Rio Rancho, our other affiliates are Sommerset Neighborhood Assisted Living and Memory Care (Oklahoma City, OK), and our most recent addition, Ralston Creek Neighborhood Assisted Living and Memory Care (Arvada, CO). We are a faith-based, 501(c)(3) not-for-profit company. 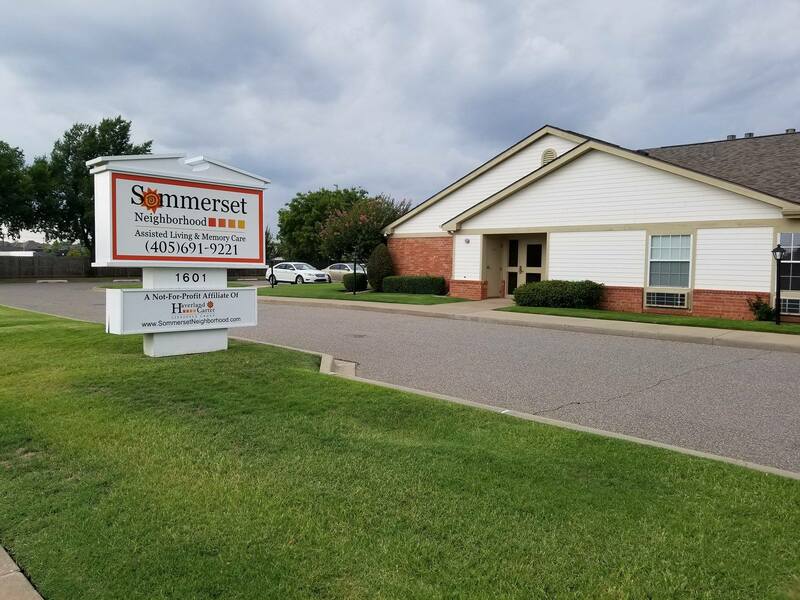 Haverland Carter LifeStyle Group (HCLG) acquired Sommerset Neighborhood Assisted Living and Memory Care Center located in Oklahoma City, Oklahoma in August of 2015. Formerly a family owned, for-profit community, Sommerset Neighborhood become a not-for-profit affiliate of HCLG. 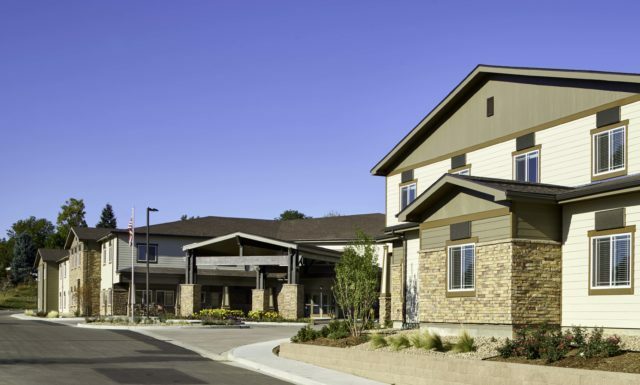 Built in three phases between 1998 and 2005, the community provides Assisted Living, Memory Care and Progressive Care. HCLG is a faith-based New Mexico not-for-profit 501(c)(3) which brought over 30 years of senior management experience to Oklahoma. We have a proud history of providing excellent care in nursing home, assisted living and memory care services. Planning for The Neighborhood began in mid 2012 as a continuing care retirement community – now known as a Life Plan Community. La Vida Llena was the first, and only such community in the area until The Neighborhood opened to its first residents in April of 2016. 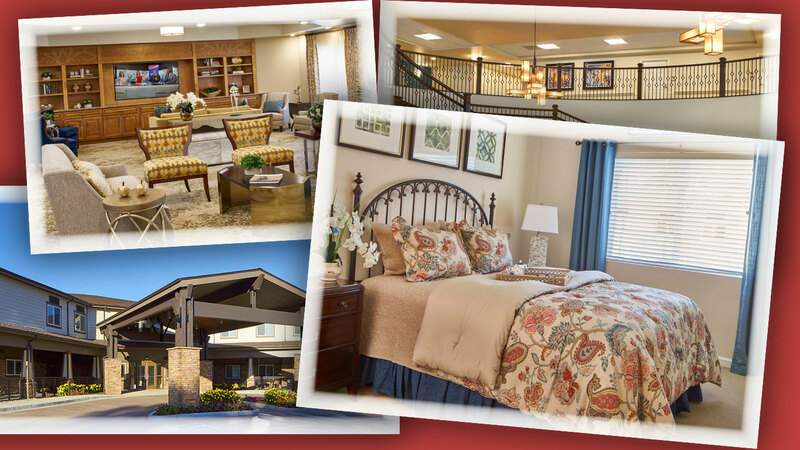 Haverland Carter LifeStyle Group (HCLG) is proud to bring the active lifestyle and quality care a Life Plan community provides to the city of Rio Rancho. 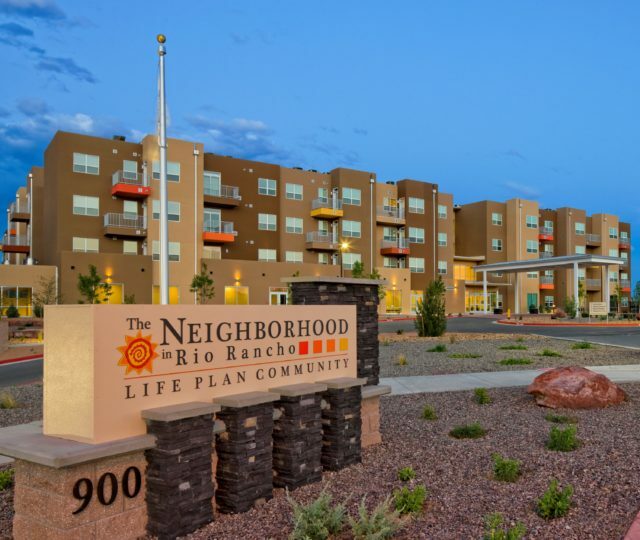 HCLG has maintained the ideals of the mission of La Vida Llena’s founders by expanding beyond existing boundaries and preserving assets with the opening of The Neighborhood in Rio Rancho. 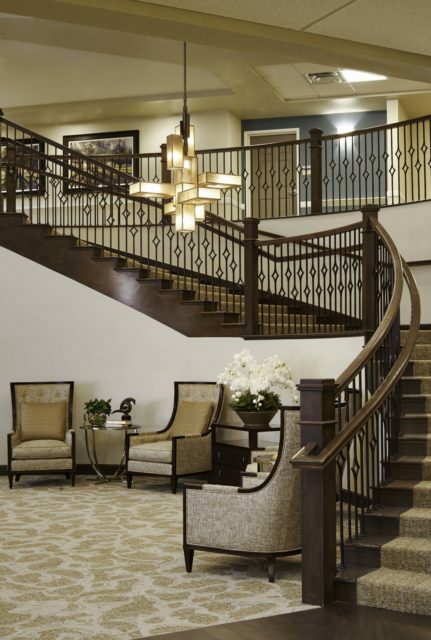 Initially named Ralston Creek Senior Living, the community opened in mid 2016 in Arvada, CO. 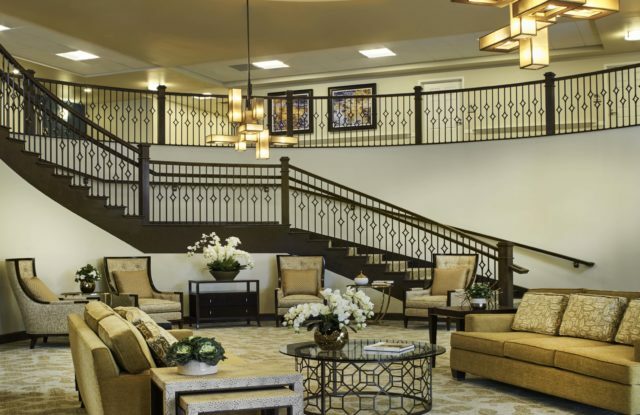 It was formerly a for-profit community under another company and the name was changed to Ralston Creek Neighborhood once Haverland Carter LifeStyle Group acquired the assisted living and memory care retirement community. 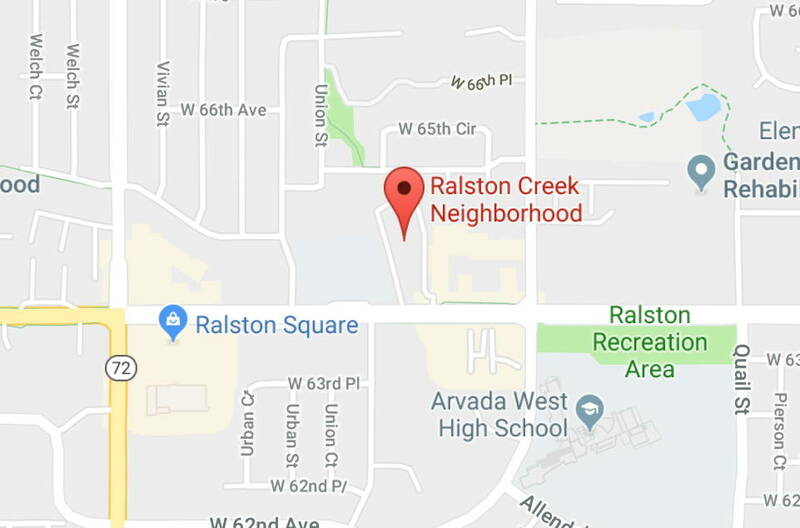 Ralston Creek Neighborhood became an affiliate of Haverland Carter LifeStyle Group (HCLG) in May of 2017 as a not-for-profit assisted living and memory care community. We have included “NEIGHBORHOOD” in our name because it’s where residents make new friends and neighbors in their new neighborhood.